How Did Melbourne Perform On Its Biggest Auction Day Of The Year? This weekend a record 1641 properties were auctioned in Melbourne – beating the previous high of 1619 on the same weekend last year. The market often peaks at this time in October, as vendors and agents take a breather on the following Melbourne Cup weekend. The highest number of auctions were in Brighton and Richmond, followed by Hawthorn, Reservoir, Brunswick and St Kilda. If you take a closer look, you can see that some key suburbs are beginning to flag under the weight of their auction numbers. 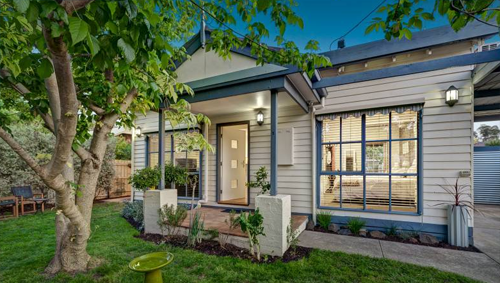 From the reported 1500 properties, a number of key inner suburbs were well below the reported 73 per cent clearance rate: South Yarra – 67 per cent, St Kilda – 64 per cent, Richmond – a surprisingly low 58 per cent. On the other hand some suburbs recorded results at or above that range: Hawthorn – 77 per cent, Reservoir – 75 per cent, Brunswick – 79 per cent, Brighton – 74 per cent. Abbotsford, Mitcham, Blackburn and Ferntree Gully were just some of the suburbs with 100 per cent clearance rates. So How Did The Melbourne Auction Market Fare Over The Weekend? Better than expected, but as we can see from the cross section of suburbs above, it wasn’t even. 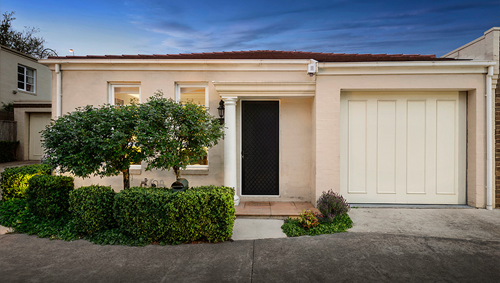 Many auctions attracted record buyer numbers and prices, while key inner city suburbs appear be buckling under the weight of stock coming onto the market. There is no doubt buyers have more choice in property, which is now creating headaches for would be vendors hoping to cash in on rising Melbourne prices. Two trends emerged from the clearance figures over the weekend. A significant number of $1 million-plus properties passed in, which we though was unusual. Could it be the sheer number of these properties coming onto the market that’s causing an oversupply, the demand for this type of property drying up, or a combination of both? What about jitters in the local and global share markets prompting caution? 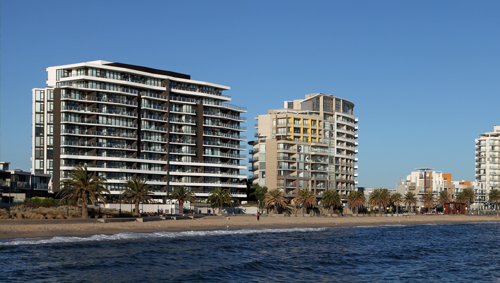 At the other end of the scale, many apartments still continue to be passed in around Melbourne. 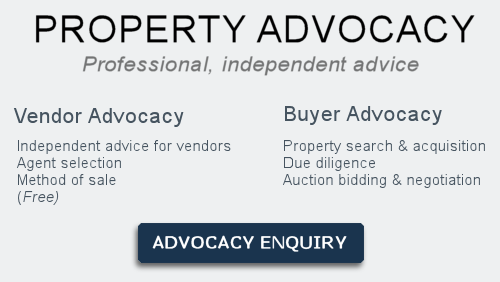 It is becoming increasingly common for agents to report an “undisclosed” auction result instead of a price. Usually this means that the vendor was not happy with the result and didn’t want the price to be published. This week I’d like to start by thanking my fantastic client Derek, who successfully sold his property last week and is now on the search for a dream home in the eastern suburbs. Congratulations Derek and thank you! My latest clients asked me to help them find their first investment property. A lot of people ask me “how do you pick an area to buy a property, Peter?” There are some basic criteria that I search for, including village shops and lifestyle, nearby schools, transport and infrastructure. Within each of the suburbs I research I look for stability rather than huge spurts of capital growth. Who lives in these areas and what is their financial situation? Is the area I am buying in full of investors and investment properties? What is the rental demand going to be like for the property purchased? What are the employment prospects within the area? Is it easy to access other working centres such as the CBD? All these factors (and many more) play a major role in selecting a property. But don’t think for one minute that if a suburb ticks all of the above boxes that any type of property in any street will perform well over time. The location of the street, the property type, the property’s orientation and the property’s surroundings can be the difference between having an investment tenanted for years and achieving capital growth, and a property that can’t be rented out and shows little or no growth over a period of 5-10 years. Finally, and contrary to many property experts’ beliefs, I don’t focus on the rental return of a property, but rather the capital growth. If it’s a rental return you are after, buy a student apartment that returns 10 per cent. It will see zero growth and cost you a fortune in maintenance and letting fees, but at least at under $200,000 your losses won’t be so great. My experience is that if an investment property is returning more than what it’s costing to service the loan, then there’s something very wrong. And if you can’t afford to buy an investment without relying on a high rental return and depreciation benefits, then you’re better off waiting until you can buy the ideal asset. On Saturday, we turned up at the property ready to bid. We had conducted our due diligence and knew the property was already tenanted to a professional paying $400 a week. We also knew this property would appeal to more than just investors. Unfortunately, my hunch was right and the property, which was quoted at $470,000 to $520,000, surpassed even our expectations. A first home buyer and another investor fought it out before the investor secured the unit for $605,000. Now to negotiate on another one.